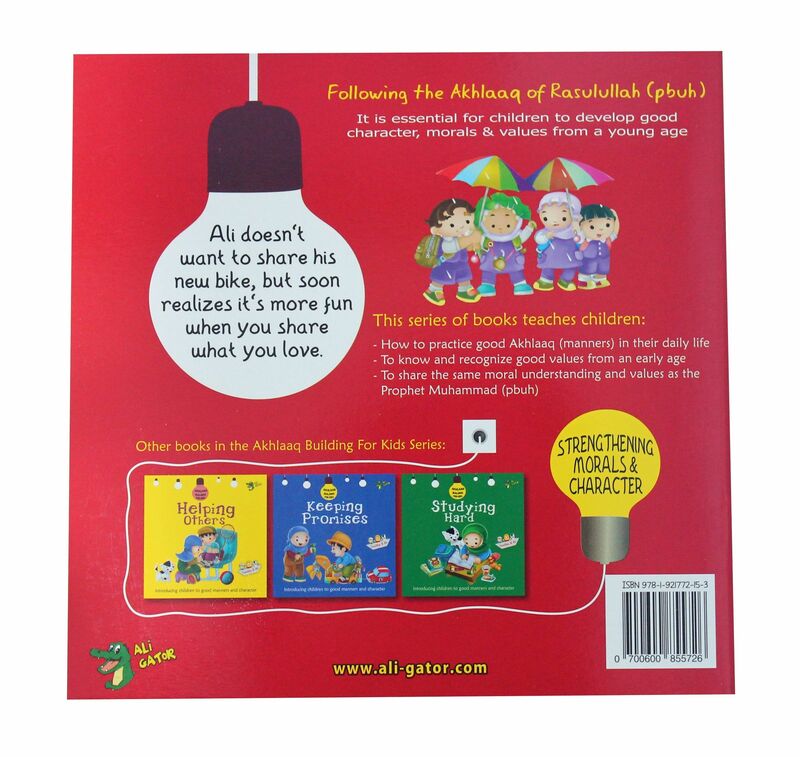 The aim of the Akhlaaq Building for Kids Series is to inspire young children to develop good Akhlaaq (manners) through fun stories involving young children like themselves. The main characters are a young girl Saaliha and her younger brother Ali. Along with their friends they experience various situations, all with a moral message for the young readers. In Sha Allah (God Willing) if this series helps to inspire our young readers to be better people, following the best of example in manners and behaviour, the Prophet Muhammad (peace be upon him), then we have truly achieved our goal. This series of books teaches children : - How to practice good Akhlaaq (manners) in their daily life. 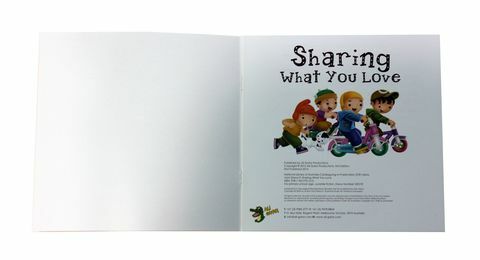 - To know and recognize good values from an early age. - To share the same moral understanding and values as the Prophet Muhammad (pbuh).